“We could not bring thousands of people to Nubia, so we thought we bring it to them instead. 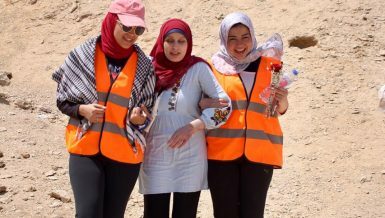 We upheld the legacy of our home on our backs and came to the centre of Egypt, bringing our culture with us to introduce people to it,” said Dina Shaaban, the main coordinator of the 7th Ika Dolly Nubian festival, which was held on Saturday at El-Sawy Cultural Wheel. 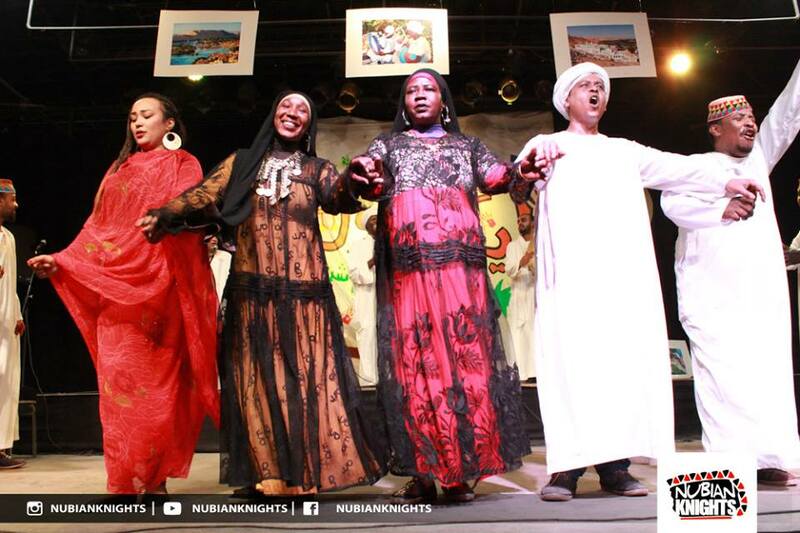 Despite the crowdedness of Zamalek’s streets on a regular Friday night, the ear-splitting car horns, and the overwhelmed streets, one could not sense but the peace, thrill, and joy inside the cultural hub with dozens of Nubians dancing and singing together. Attendees escaped for few hours in time and place away from the grey dusty city, through the music, food, and dance into the far away Upper Egypt region, known as the land of peace, and the alluring Nile river. 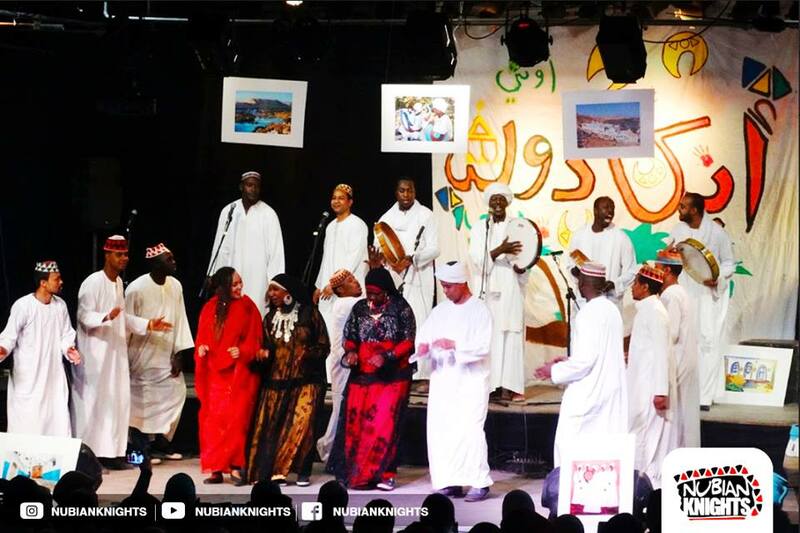 Organised by Nubian Knights, an initiative aiming to revive Nubian culture in the city, the event brought all Nubian art into one place. With ladies wearing El-Jerjar–the traditional women’s wear in Nubia–and women drawing Henna the way most of the females do, along with dancers moving together in a symmetrical steps, the festival reflected the almost forgotten legacy of the organisers’ hometown. 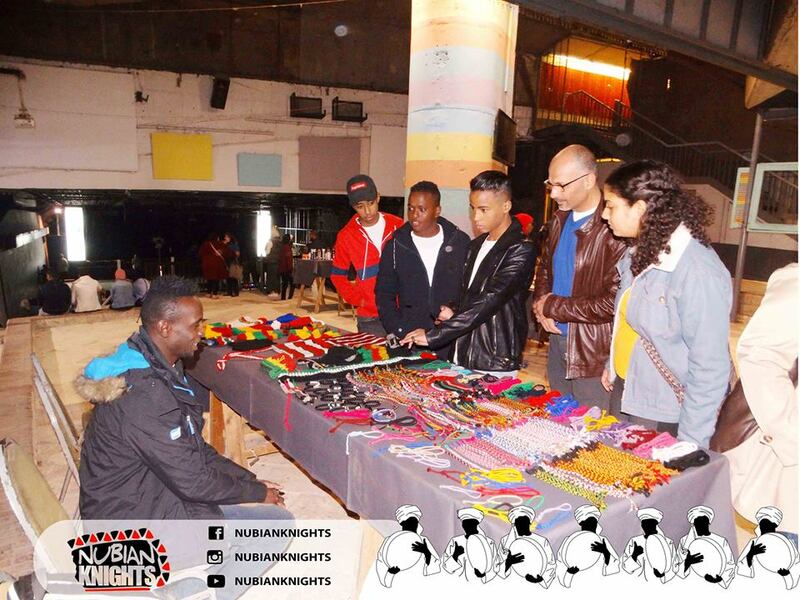 Nubian Knights is an initiative that was launched in 2011 by 15 Nubian youths living in Cairo. 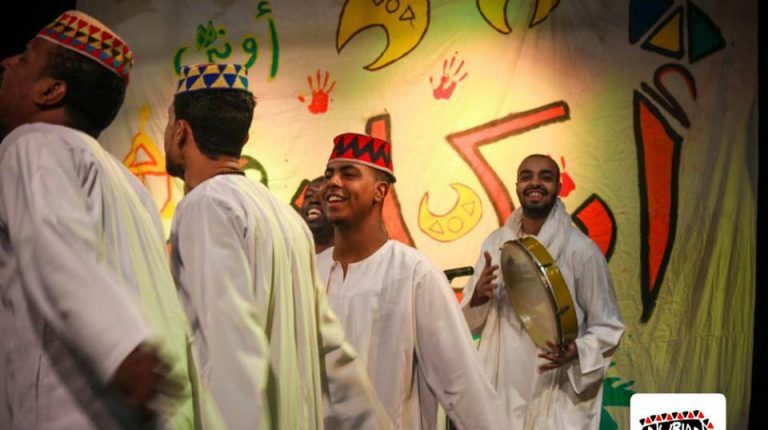 Through online campaigns, workshops, concerts, and seminars, the group aims to spread Nubian culture among Egyptians in order to raise awareness of their forgotten history. “Unfortunately, Nubia is always neglected in movies, songs, and television programmes. 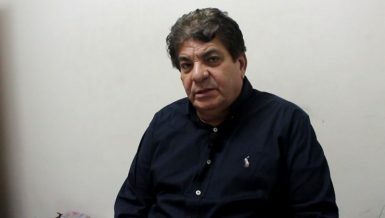 People need to understand how Nubia is a valuable part of Egypt, and that is exactly the main goal of our initiative, which raises people’s awareness about this neglected land with its important customs and traditions,” Shabaan said. The event started with a ‘Nubian Zafah’. The Zafah is the beginning of the traditional Middle Eastern wedding in which certain dances are performed using a Daf. The Nubian Zafah is performed with certain songs that speak of the beauty of the bride and the groom. “We brought a special wedding band from Nubia to perform the songs the way they are sung in a traditional wedding, and the scene could not be completed without a bride and a groom in order to bring the wedding exactly the way it is performed there,” Shabaan explained. The bride took over the stage with her dress as she held the hand of the alleged groom, wearing all the golden necklaces and accessories brides usually wear at Nubian weddings. 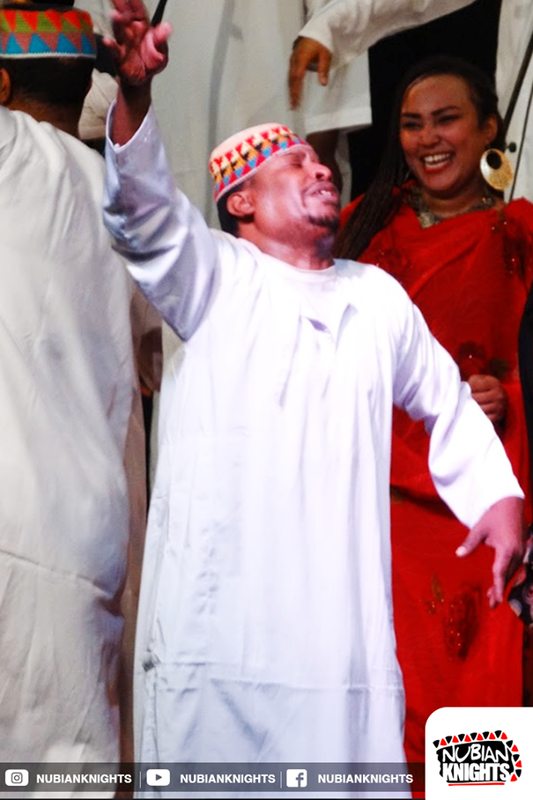 Despite the fact that the zafah songs were performed in the Nubian language, with a limited number of people aware of it and what was being sung, this was not a challenge to prevent the audience from enjoying the rhythm and immediately getting in the mood of a real marriage celebration with ululations. 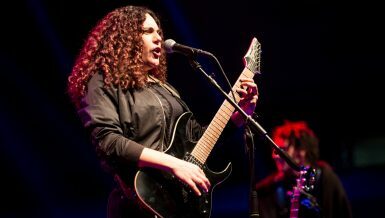 “Music is a language without words, we were betting on the rhythms and the music-as always-to break all boundaries and present the beauty of our culture and the happiness it brings,” Shabaan added. 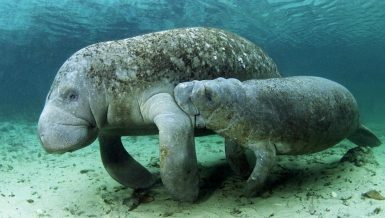 Ika Dolly means ‘I love you’ in the Nubian language. The organisers decided that the festival ought to be named as such, as a way of expressing the love they have toward their hometown. 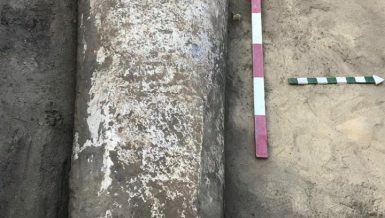 In the festival’s seventh edition, the organisers also brought the famous Nubian food to Cairo in order to bring people’s attention to another unfamiliar part of the region’s heritage. “We made two main meals that are widely spread in Nubia, however, almost few people know of them, and we started distributing them to the attendees as we explained their ingredients, and how they were made. We would not miss a single aspect of our culture unintroduced to as many people as possible,” she added. Over the years, thousands of people attended the festival in its different editions. At first, the initiative launched the Ika Dolly festival for free. However, with the high costs of organising it, they had no other choice but to turn it into a commercial one with low-priced tickets. “Funding is our biggest milestone in this event. All of us are either students or fresh graduates, which makes us limited to a strict budget. 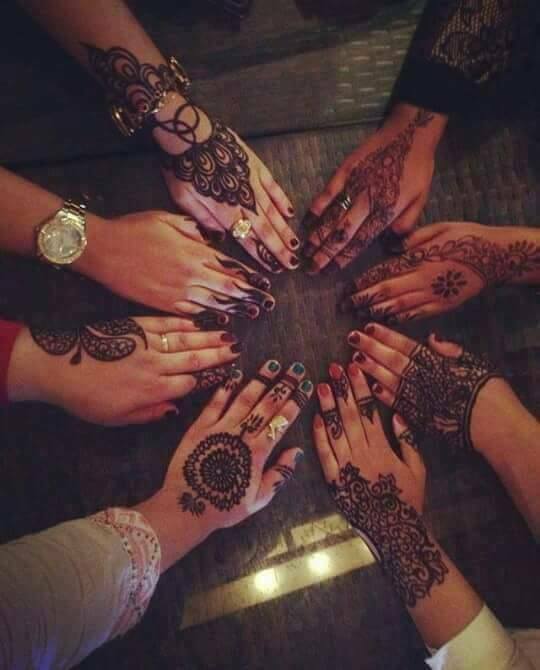 There are the costs of renting the place, the bands’ and artists’ money, and even the Henna drawing ladies. Eventually we did not have enough money to organise all of that, which led us into organising the festival with tickets,” Shabaan explained. This year’s ticket was for EGP 60, including all the food, and the Henna drawings. Necessarily turning the Ika Dolly festival it into a commercial one, led the number of attendees to decrease. “In the first edition that we held at Abdeen Palace, more than 4,000 people attended even when the reputation of the festival was not as big as it is now. Nonetheless, in the following ones, the number decreased into a little bit over 1,000. 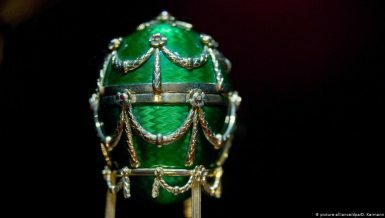 Unfortunately, there is nothing we can do, as we need to cover our costs,” Shabaan pointed out. The festival is not Nubian Knights’ only organised event to raise people’s awareness about that region. Throughout the year, they organise offline cultural campaigns to highlight a neglected part of their culture. 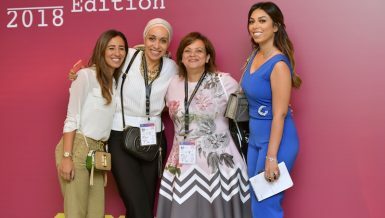 Last month, Shaaban with three other girls walked down the streets of Cairo’s Downtown area wearing El-Jerjar, which is made of a long-tailed, transparent black dress with another colourful dress beneath it. Capturing people’s attention, the group soon started talking about the dress, and dug deep into their culture. For a few hours, the four women did nothing but cordially answered the questions about the reasons of why they were dressed that way. 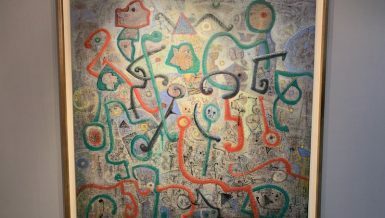 “Seeing the astonishment in people’s eyes before they carefully approached us to ask whether we are a group of artists, and the thrill in their eyes after they knew that it is a part of our heritage, cannot be described but it is a life goal that brings us extreme happiness,” Shabaan added. In Nubian culture, El-Jergar is an extremely long-tailed dress. According to their belief, the dress’s tail has to be long enough to reach the ground beneath the girl who is wearing it in order to erase her foot traces. That way, no one knows the places she went to or where she lives. 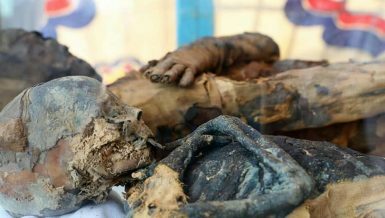 Nubians believe that this is a form of protecting their women and respecting their privacy. Their culture also imposes that El-Jerjar has to be black. However, it can be transparent in order to reveal the colourful dresses worn underneath. After they talked to some people about Nubia, they were asked why not all Nubian girls dress that way, since it looks nice, is both stylish and elegant, she added. The team is currently working on another open event in which they would call upon all Nubian women living in Cairo to join them as they roam the streets of the city representing their own legacy. 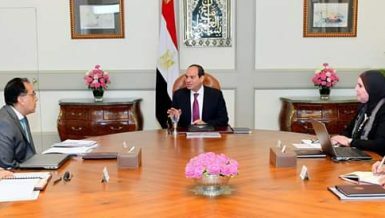 In addition, Shaaban said that they are working on creating a website and a mobile application which contains all the details about Nubia whether geographically or culturally.